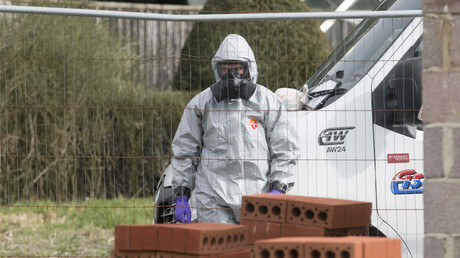 British police still have no suspects in the Skripal poisoning investigation, the UK's national security adviser has admitted to a committee of MPs, despite the government continuing to place blame squarely on Russia. Former Russian double agent Sergei Skripal and his daughter Yulia were found slumped on a bench in Salisbury on March 4. They were both taken to hospital in a critical condition after apparently being poisoned by nerve agent A-234 ('Novichok'). 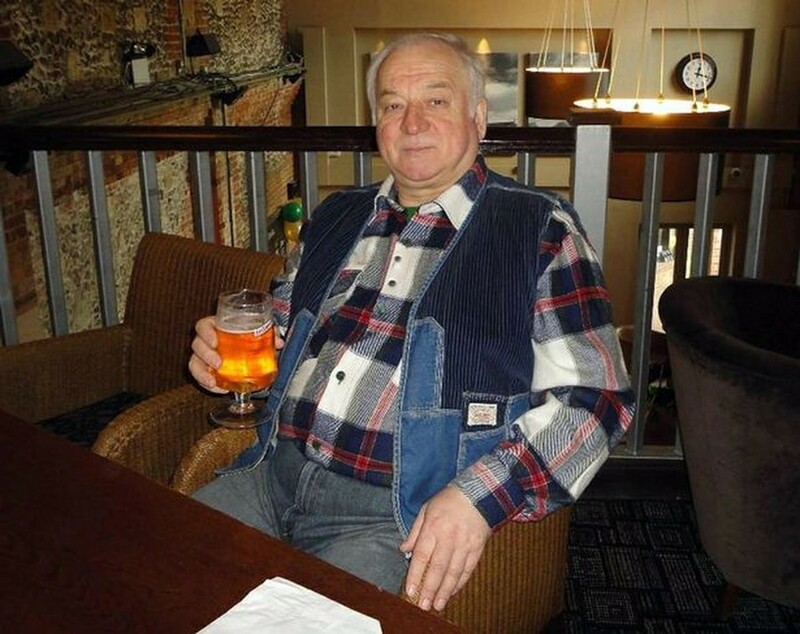 Yulia Skripal has since left hospital. Sir Mark Sedwill, who co-ordinates the work of MI5, MI6 and GCHQ, conceded to the Defence Select Committee that the UK is yet to identify the source of the agent used against the Skripals, or even a suspect in the case. Among the reasons given for the failure to identify a suspect is a lack of CCTV footage from Salisbury, despite the police saying they had collected thousands of hours worth of footage, and Britain having a reputation as being one of the most surveilled nations on earth. The Guardian reports that known Russian spies in Britain have also been ruled out after an investigation. Britain has said only Russia could be responsible because the nerve agent used had been produced in the Soviet Union. However, ‘Novichok’ has reportedly been reproduced in other countries since, including in Iran in 2017. The international chemical weapons watchdog, the Organization for the Prohibition of Chemical Weapons (OPCW), however, has repeatedly claimed it cannot identify the source. Sergei Skripal, 66, a former military colonel who betrayed dozens of agents to British intelligence agency MI6, had been sentenced in 2006 to 13 years in a Russian prison for spying. But he was openly living under his real name in the UK after he was released as part of a spy swap between the US and Russia in 2010. Russia has consistently denied being responsible for the poisoning, accusing Britain of making allegations without evidence and denying access to the Skripals despite both being Russian citizens.